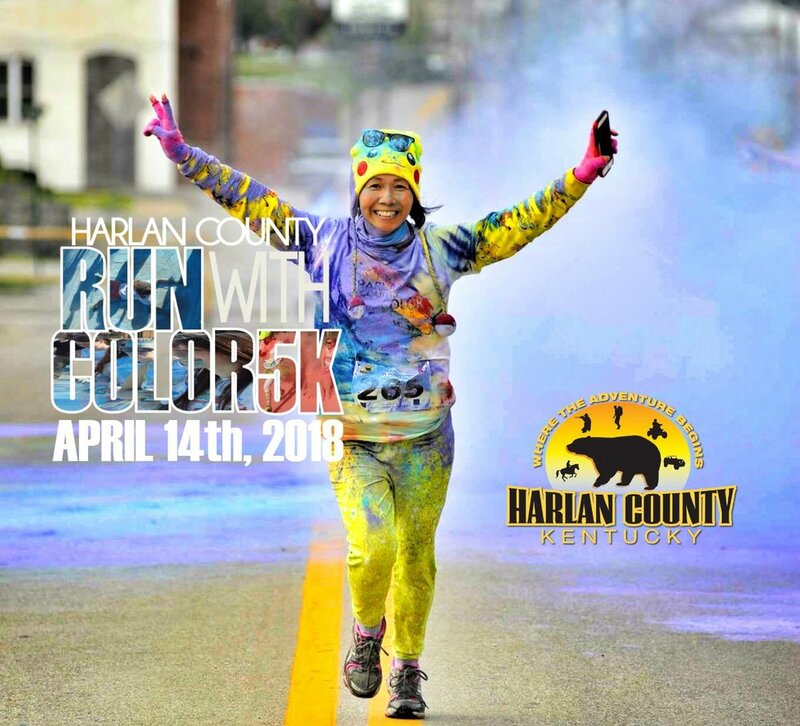 Anyone ready for the 5th annual Harlan County Run with Color 5k?! Be sure to mark your calendars for April 14th, 2018 for the most fun you can have running a 5k in downtown Harlan! We will be launching the webpage soon to pay for registration online or you can register at the Harlan Center for $15 (this is the lowest registration you can get on the 5k and is only valid until February 1st!). Starting February 1st, the price will go up to $20! Don't let those New Year Resolutions go to waste, run with us and get covered head to toe in color! Please be sure to share with all of your friends!